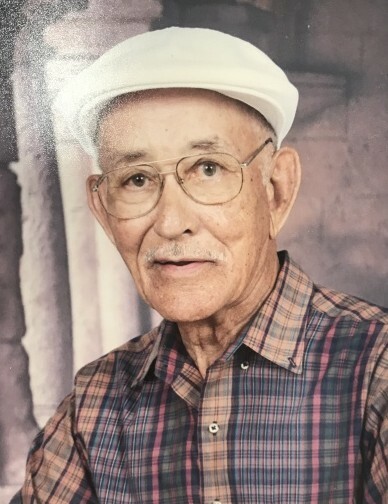 Obituary for Mr. Robert Crews | William Toney's Funeral Home Inc.
Mr. Robert Crews, age 94, departed this earthly life on Wednesday, January 23, 2019. A Funeral service will be held at 12:00PM, Tuesday, January 29, 2019 at Pleasant Grove Baptist Church, Wendell. A visitation will be held from 4-6PM, Monday, January 28, 2019 at William Toney's Funeral Home, Zebulon.